At Quick Cash Pawn & Jewelry we are committed to providing quality new and used merchandise, fair prices, and professional service. We carry a variety of previously owned merchandise at a fraction of the cost of new. All pre-owned general merchandise comes with a 30 day exchange warranty. 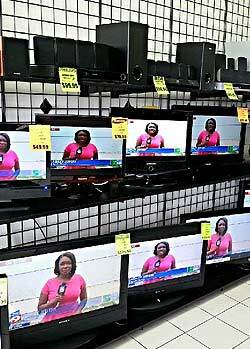 Just because we’re a pawn shop doesn’t mean you can’t find top of the line items. We test and refurbish every item before putting it out for sale. Make Quick Cash Pawn & Jewelry your first stop. We understand that sometimes it’s tough to immediately come up with the cash for an item you need or want. 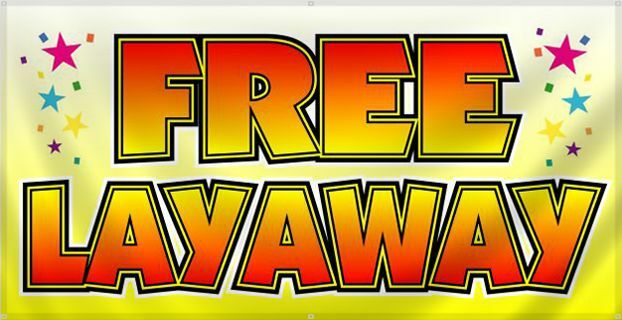 We offer a FREE layaway program. You can put any item on layaway for 20% down and you have 90 days to pay it off. To keep your account in good standing, simply make your payments on-time, every 30 days and, once it’s paid off, it’s yours!